North Texas is a fantastic place to live and raise a family. But the continuous threat of severe weather in our area means that our homes can sometimes be impacted by strong storms, including hail and damaging winds. Sometimes it can be hard to know who to trust when you suspect your home has been damaged by storms, especially with the large number of ‘storm chasers’ that pop up during storm season. This is where Fair N Square Roofing & Construction can help. 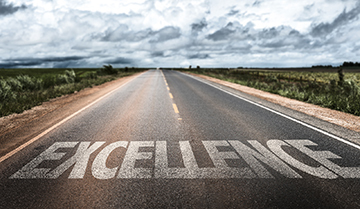 Locally owned & operated, we have built our reputation on honesty & integrity and believe in treating our customers exactly the way we expect to be treated. 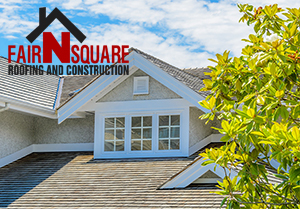 Fair N Square Roofing & Construction welcomes the opportunity to work with you, CONTACT US today for a free, no-obligation inspection or estimate. Shane and Sophie Stephens have lived in Coppell, TX for over 15 years. Shane graduated from the University of North Texas’ Police Academy and practiced law enforcement for 16 years. Sophie attended Texas Tech University and continued her career in the Healthcare/ Information Technology field. Both Shane and Sophie were raised in families supported by the Construction Industry, so it only made sense to come together and continue that family legacy. 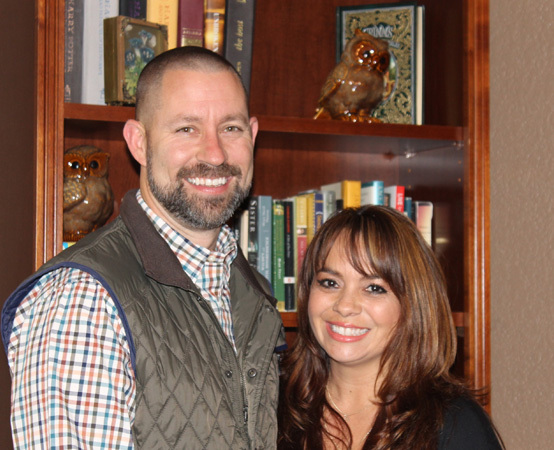 Shane and Sophie have found great success in Construction and feel a sense of fulfillment in working together toward their goals in serving the DFW area. Shane and Sophie met in 2003, became best friends, and decided to live happily ever after. Together, they are raising four wonderful children between the ages of 4 and 21. Their family attends Irving Bible Church and enjoys playing tennis, ping pong, and a multitude of card games. Shane and Sophie are on a mission to put God first in every facet of life and to show HIS love in everything that they do. Dedicated to providing value-added construction services, both commercial and residential, by creating successful partnerships based on strong principles and ethical standards. 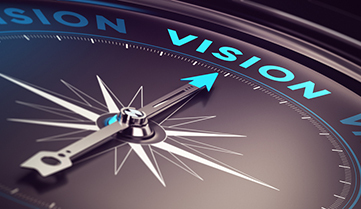 Our company vision is to be the very best roofing and general contractor in North Texas, using only the highest quality products, always having a ‘customer-first’ attitude in providing exceptional service in everything we do.